When I chose this couch I really loved it. It was comfortable, I liked it's lines, it fit well with the rest of the furnishings. Now I'm a little less in love with the couch and the other furnishings have slowly been changing around it and things look a bit messy. My tastes have changed and times have changed. I've given this couch a good home, it's now ready to be retired. Along with replacing the couch I have also made a down payment on my own house. While .blogspot.com has served me well, I'm ready to stake my own claim with desperatelyseekingsurnames.com. Being the loyal person that I am, Blogger will remain my official host but I will take over some of the responsibilities for making sure the house is in good shape. A consequence of replacing the couch and moving to a new house may be a few scratches or missing pieces but nothing that's earth shattering. I allowed G+ comments in my house, which I love. This means that if a person left me a calling card on G+, the calling card made it's way here. Once I move, those previous calling cards will be lost. I'm sad about losing those cards (I appreciate every one of them), but when I weigh the opportunity cost for keeping them I know they have to go. 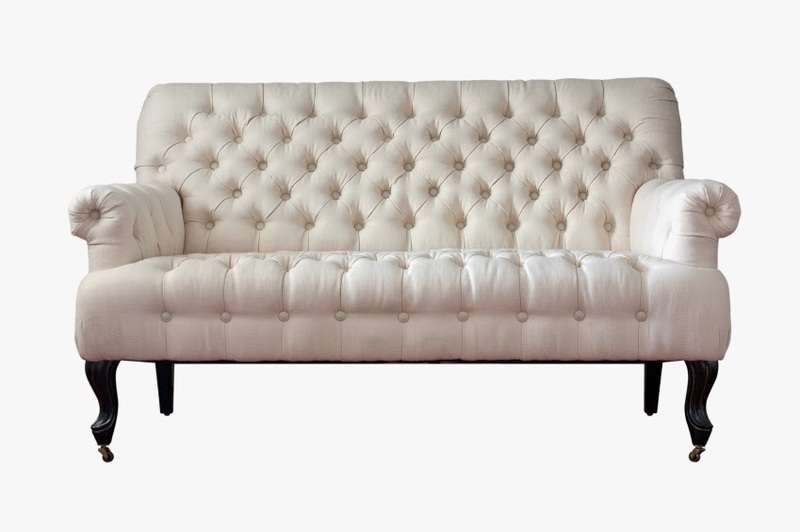 I am very excited about the new couches I'm looking at. I have always had an image in my mind of what Desperately Seeking Surnames looks like and I'm finally going to get that. You are all invited to the unveiling, see you there soon!